Matthew Hayes Kidd Jr., 31, Valley City, N.D., passed away Nov. 1, 2017. 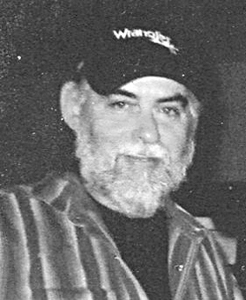 Memorial service 2 p.m. Friday, Oliver-Nathan Funeral Chapel, Valley City. Visitation 1 p.m. Friday. Burial in Ohio. 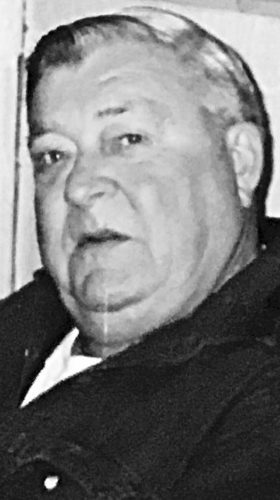 Lester “Max” Moore, 78, of Caldwell, Ohio, died Wednesday, Nov. 8, 2017. Inurnment will take place at a later time. McVay-Perkins Funeral Home, 416 East Street, Caldwell, is caring for the family. Brent T. Perry, 59, of Belpre, passed away Nov. 4, 2017. Mid-Ohio Valley Cremation Society is assisting the family with a private cremation. Douglas Ray Roberts, 71, of Stockport, passed away Wednesday, Nov. 8, 2017. 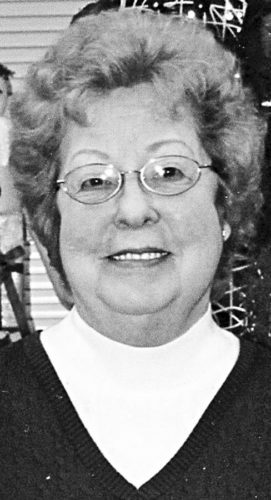 Services 12:30 p.m. Saturday, Matheney Funeral Home, McConnelsville. Visitation 9:30 a.m. -12:30 p.m. prior to services. 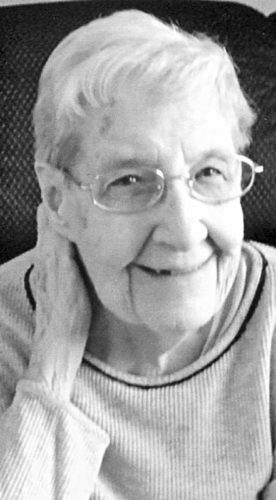 Garnett G. Parks, 96, of Jerusalem, Ohio, passed away Monday. Calling hours 6-8 p.m. Friday. Funeral service 11 a.m. Saturday, Bauer-Turner Funeral Home Woodsfield. 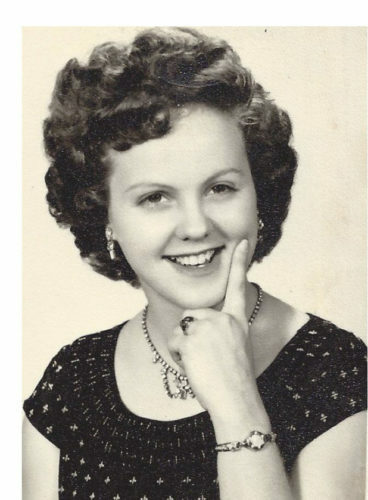 Hildred "Tillie" D. Mareno, 96, of Woodsfield, Ohio, passed away Sunday. Vistation will be 2-4 and 6-8 p.m. Tuesday and funeral services will be 11 a.m. Wednesday at Bauer-Turner Funeral Home, Woodsfield, Ohio.